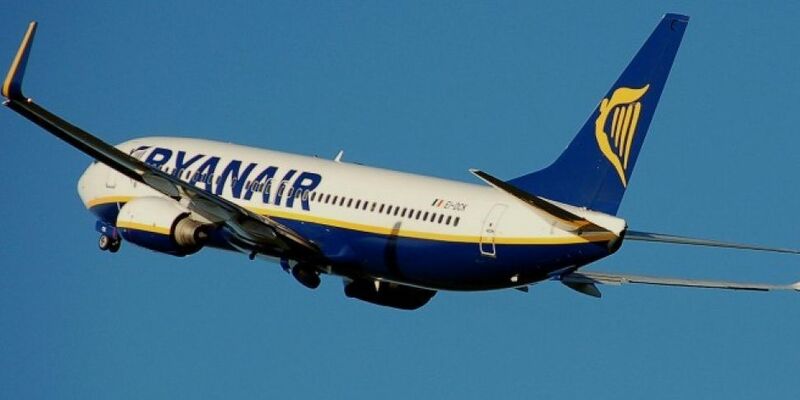 Ryanair has cancelled 24 flights between Ireland and the UK this Friday as it's Irish-based pilots prepare for a second day of strike action. In a statement this afternoon, the airline said the cancellations affect "high frequency routes" between the UK and Ireland "to minimise the impact on the holiday plans of Irish families travelling to the continent. The Irish Air Line Pilots' Association (IALPA) - a branch of the Fórsa union - announced plans for two further strike days last week. Pilots are calling for the introduction of a transparent seniority system - which could be used as the basis for decisions on base transfers, promotion, leave allocation and other issues. Following negotiaitons last week, Fórsa said the union and management had "found some common ground." Both sides agreed that the issues could be resolved by a joint working group - although thye failed to agree on the terms of reference for the group. The union said it was "regrettable" that Ryanair management has so far rejected the suggestion of of seeking outside help to resolve the dispute. In its statement today, Ryanair said this second strike day is "unnecessary because Ryanair has already given [the union] written proposals that address their concerns over seniority." It accused the IALPA pilots of attempting to "pursue a set of demands which they don't understand and can't explain, because they were drafted by a tiny handful of Aer Lingus pilots." The airline said it had been in contact with all customers whose flights have been cancelled by text and email. They are being offered refunds and free transfers to alternative flights. The airline said anyone who has not been notified should continue under the assumption that their flight will operate as normal, and you should check in as normal at your departure airport on Friday."